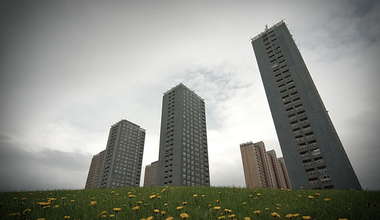 This year's 2014 Commonwealth Games opening ceremony will feature the demolition of Glasgow's renowned Red Road flats. 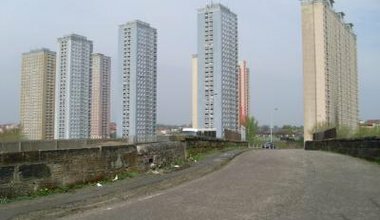 The showpiece demolition not only marks the 'changing face' of the city's East End but also the brazen revanchism of the city's regeneration policy. 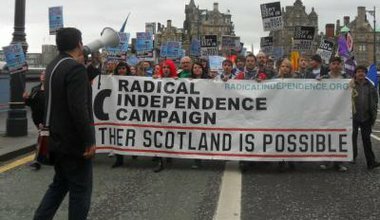 The independence referendum is happening because Scotland has changed, and the debate it is inspiring is changing Scotland even more. The future of Britain is at stake as the country heads towards an election year: a recent Scottish by-election gave Labour a surprising majority. Anthony Barnett takes this as the starting point for an exchange with Gerry Hassan on where a country with many parliaments is heading.